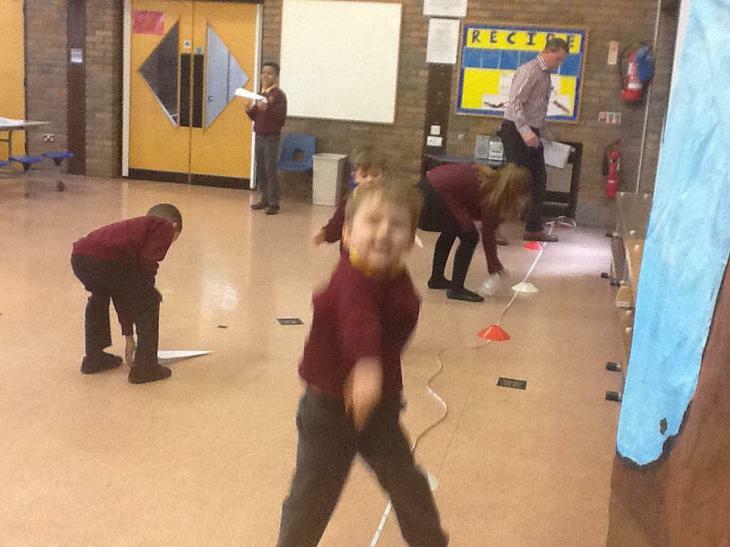 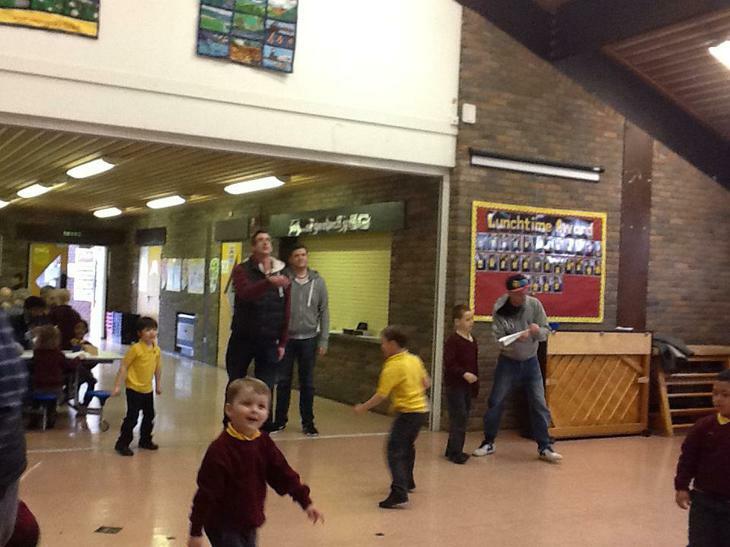 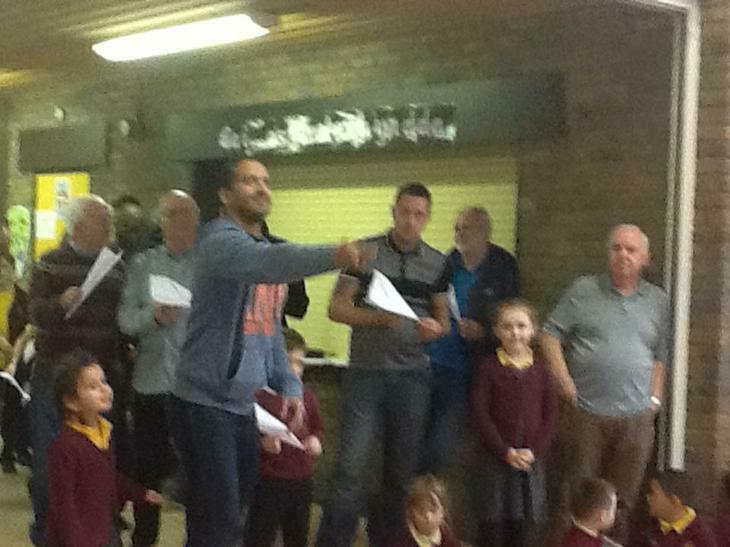 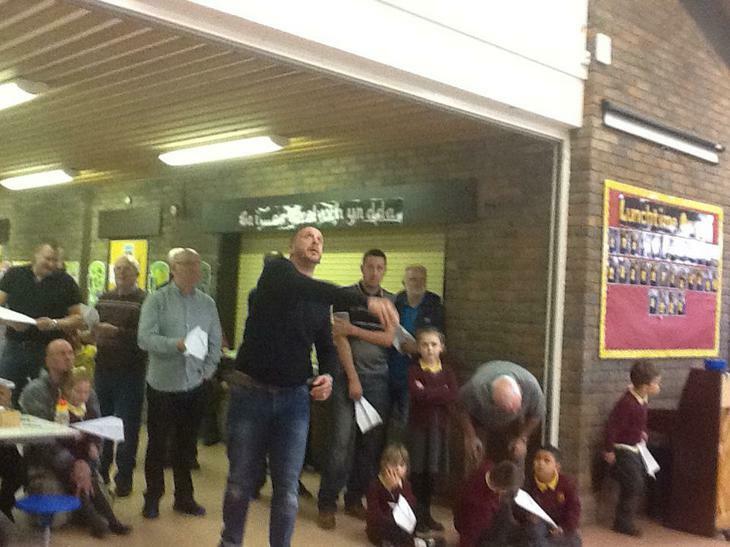 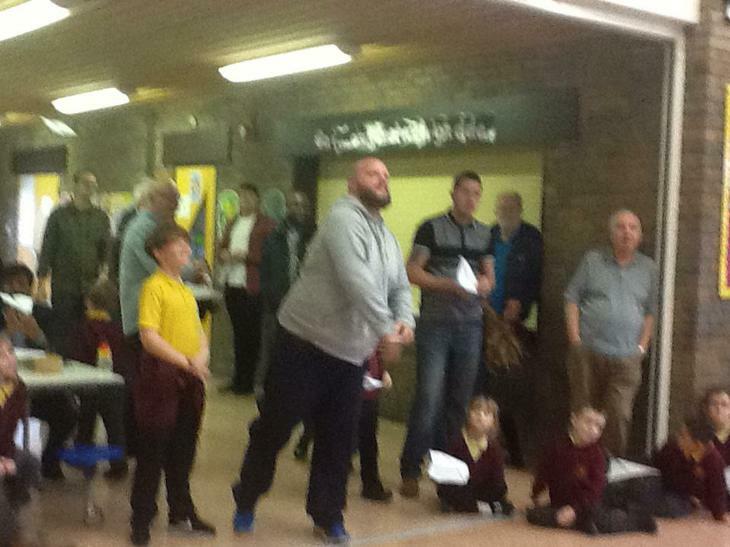 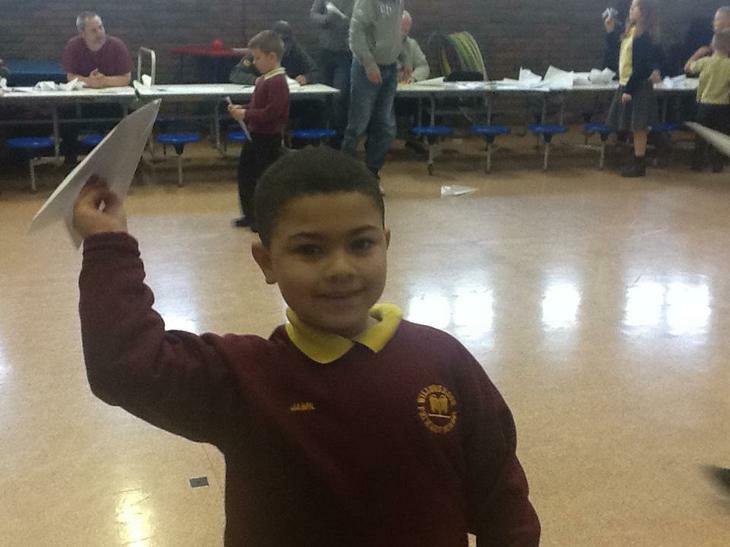 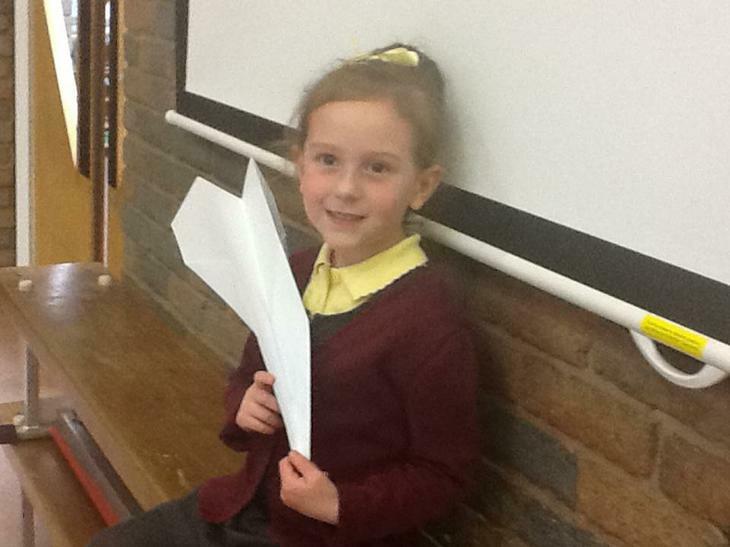 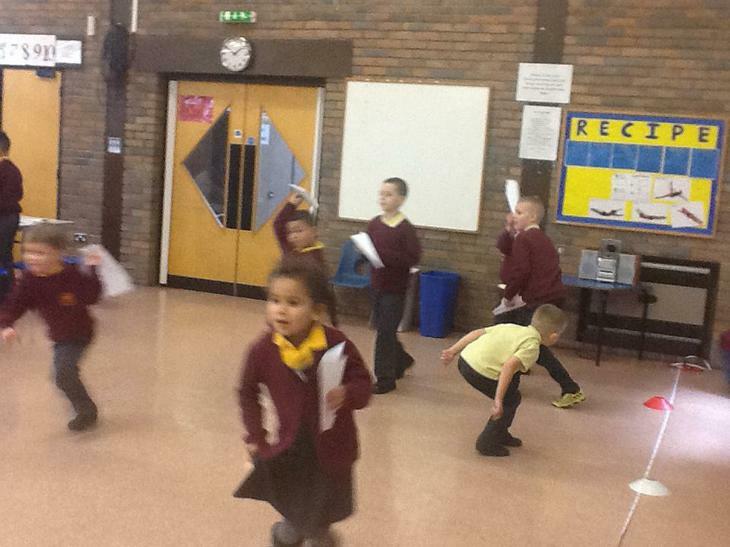 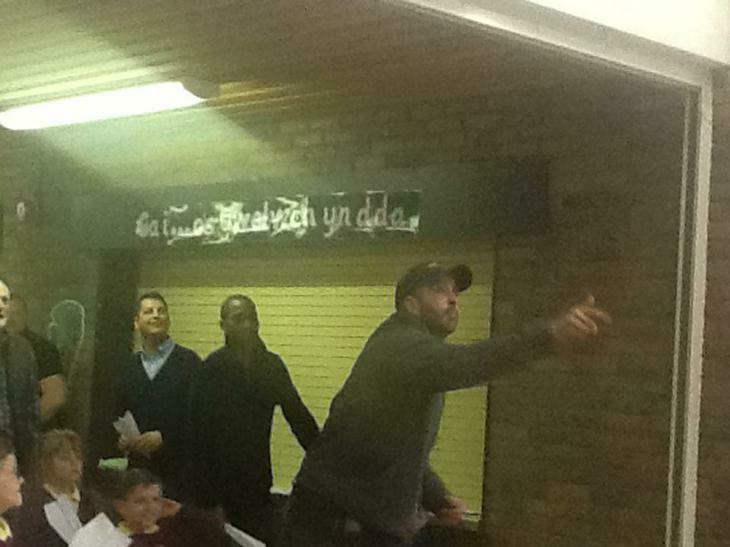 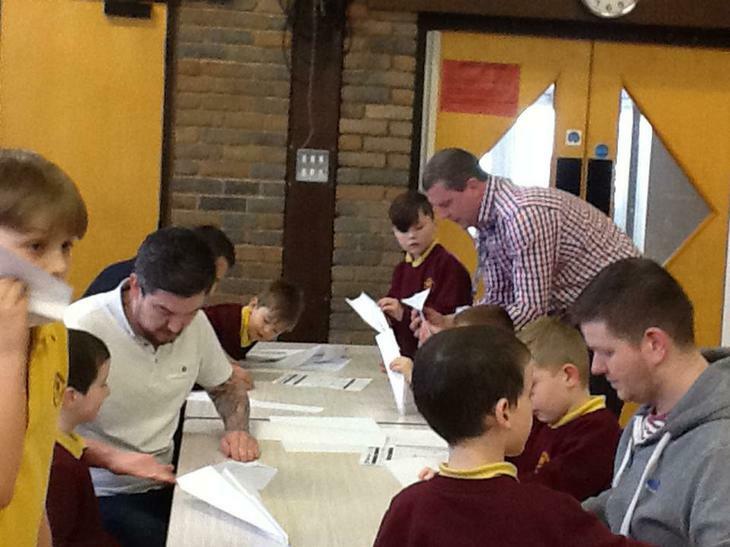 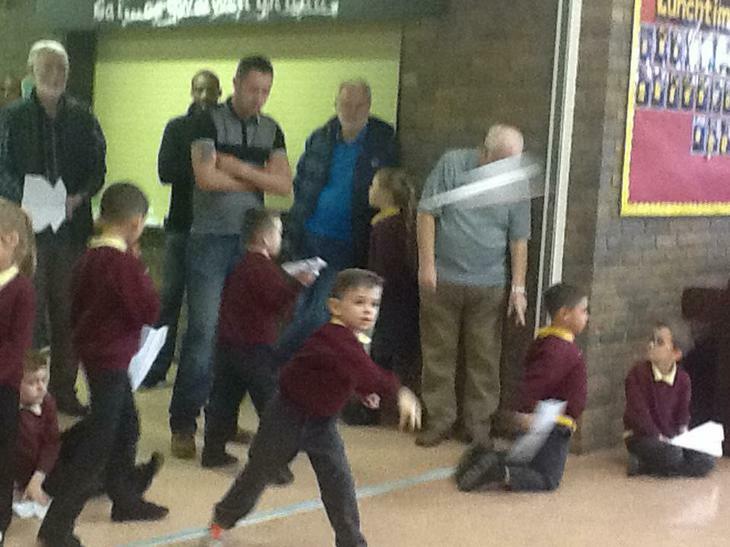 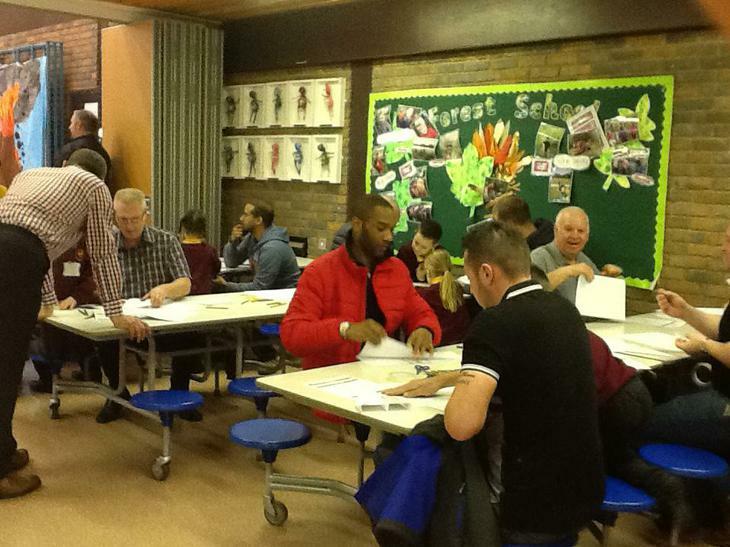 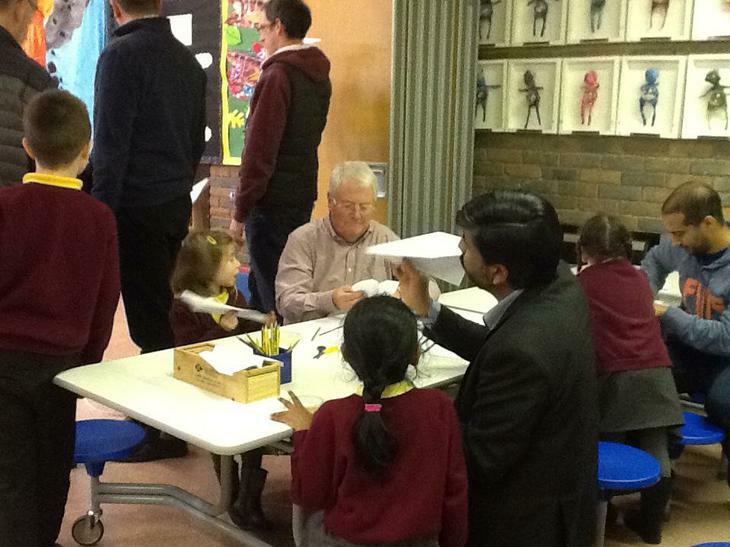 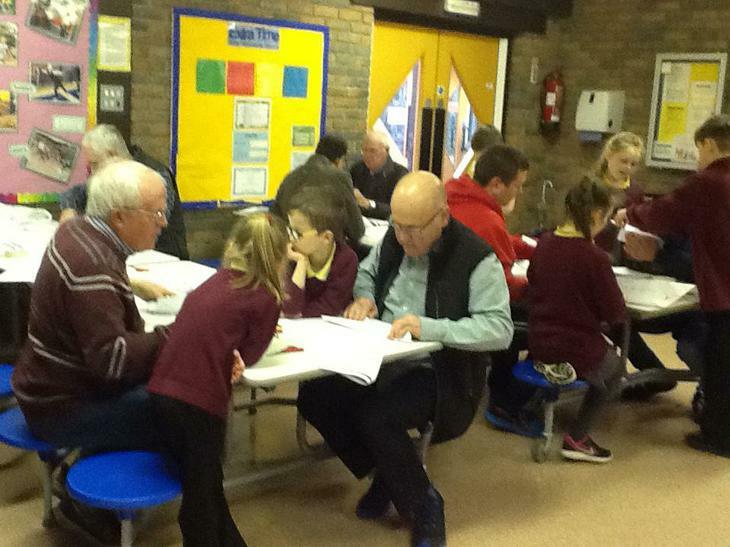 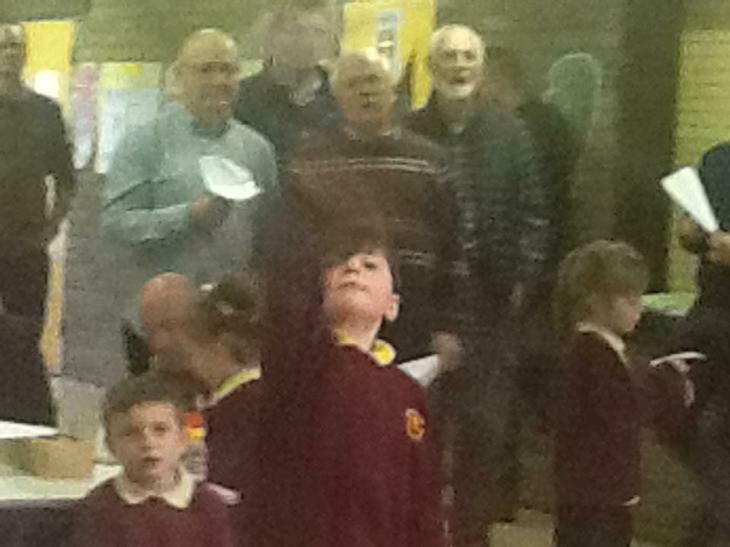 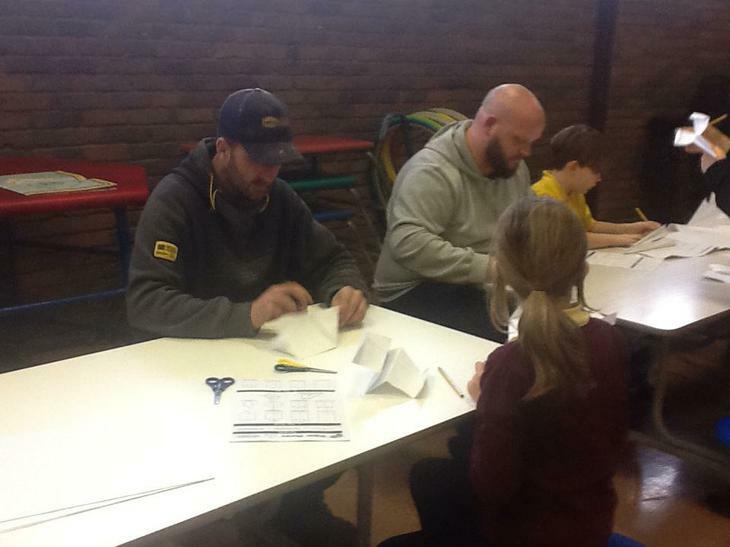 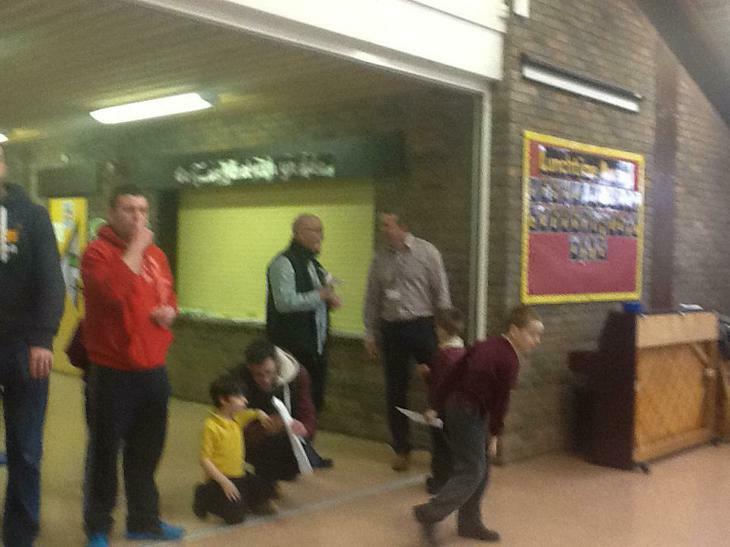 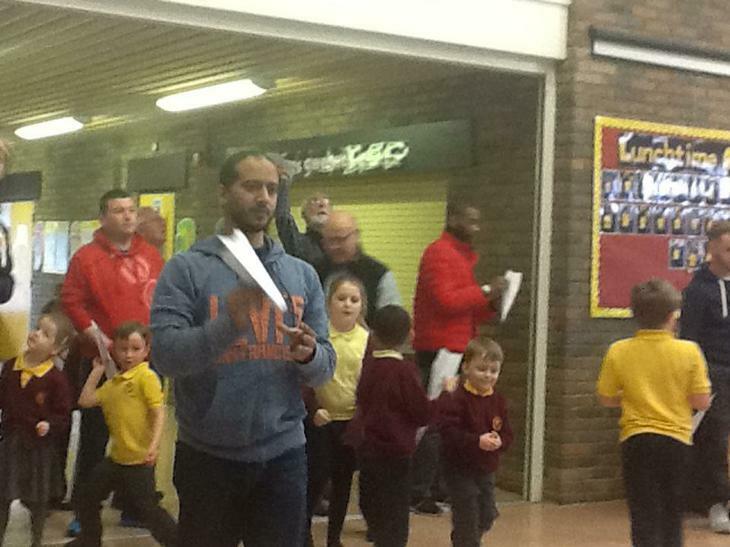 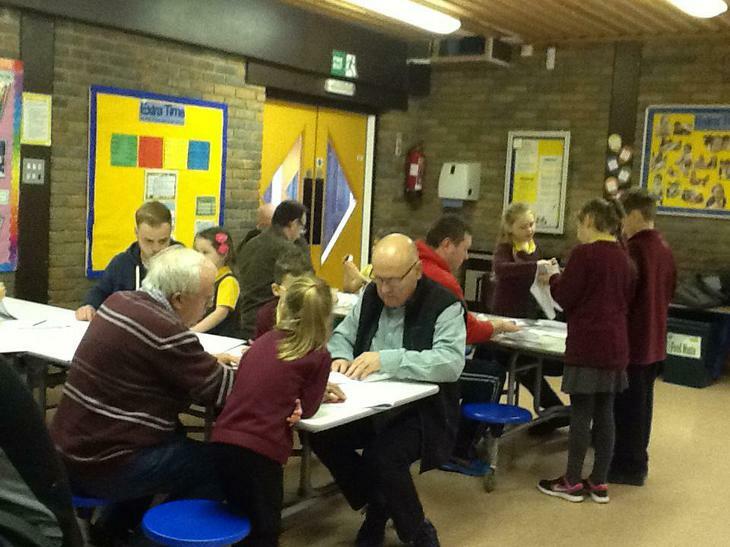 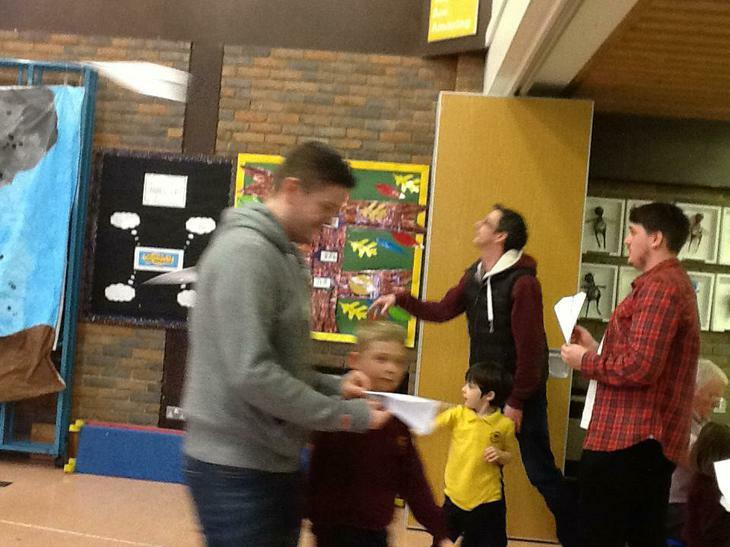 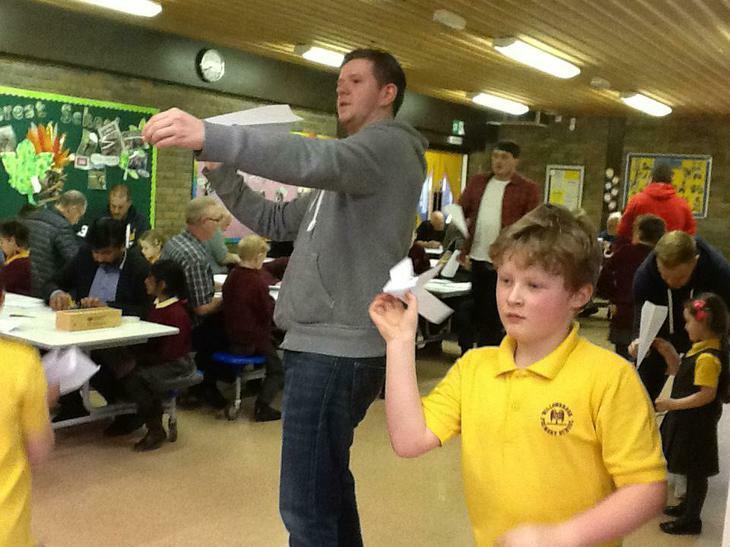 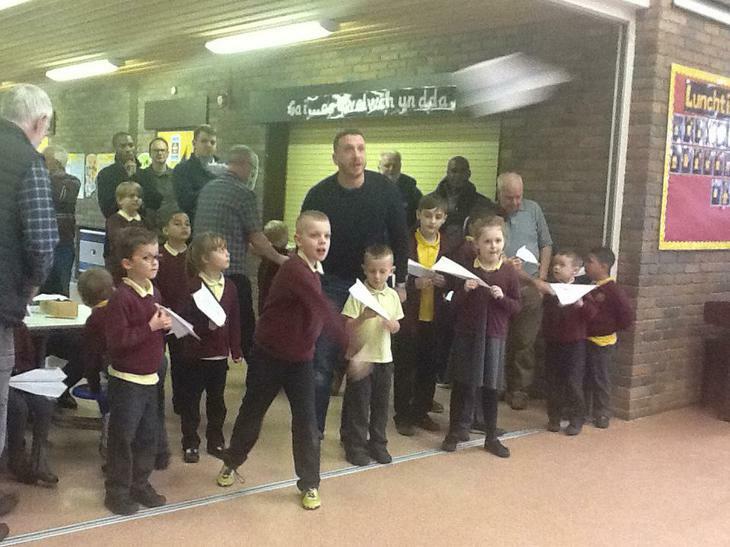 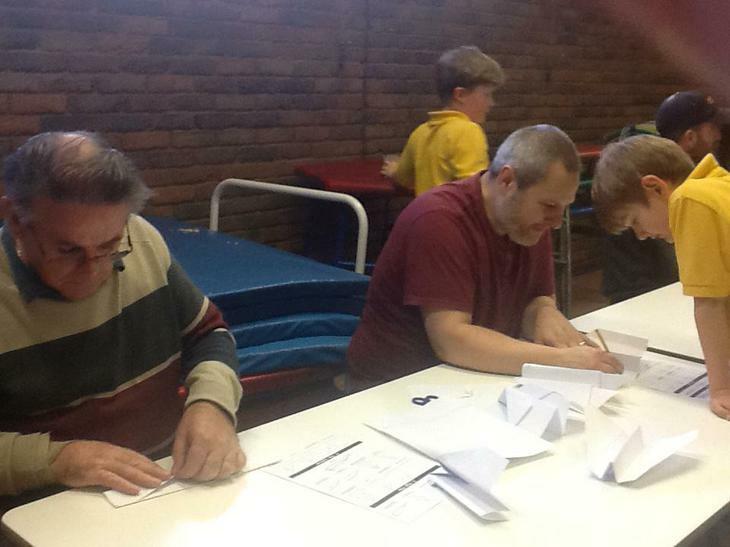 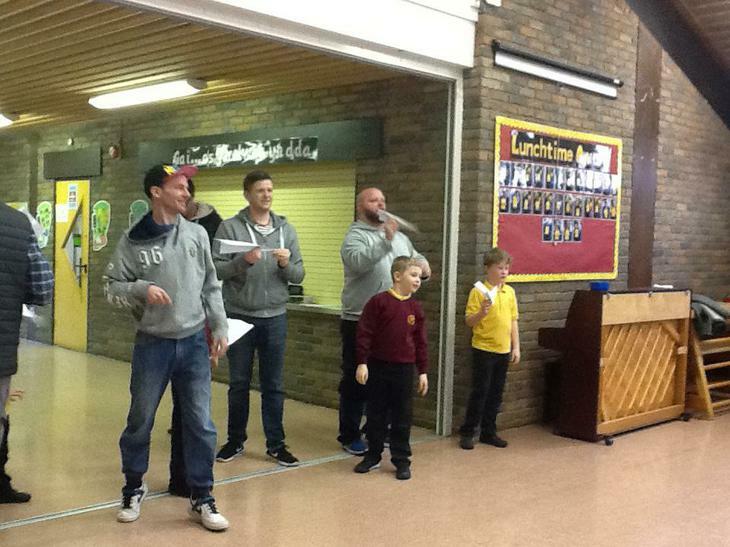 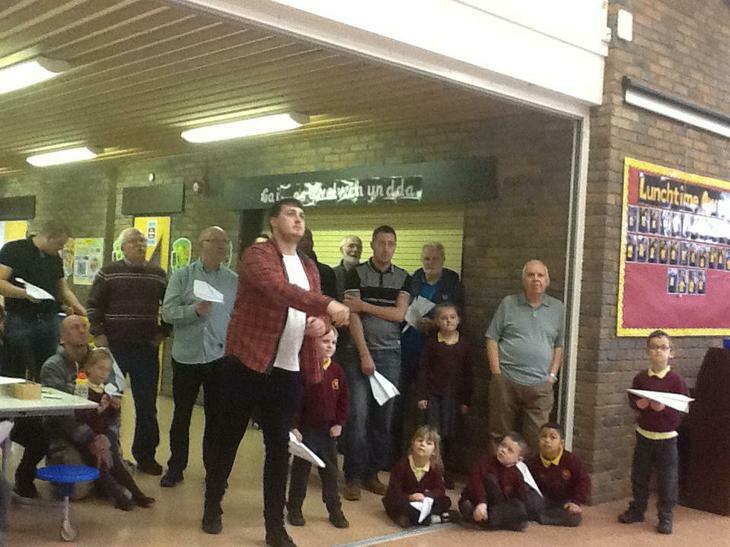 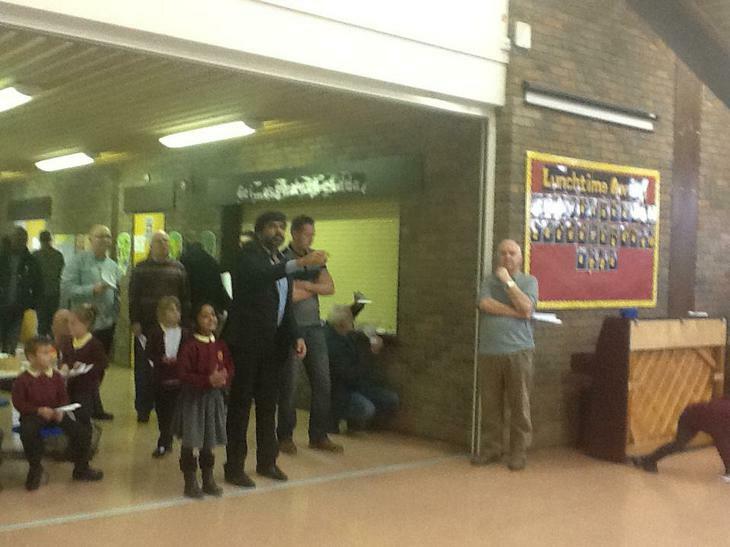 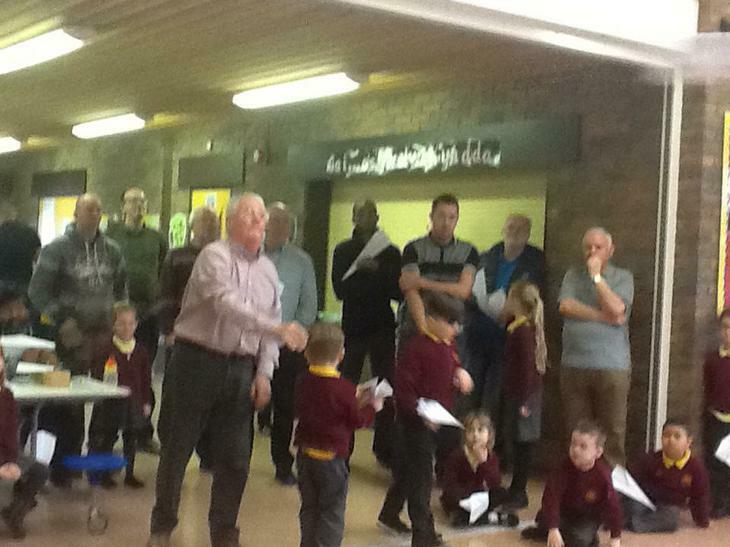 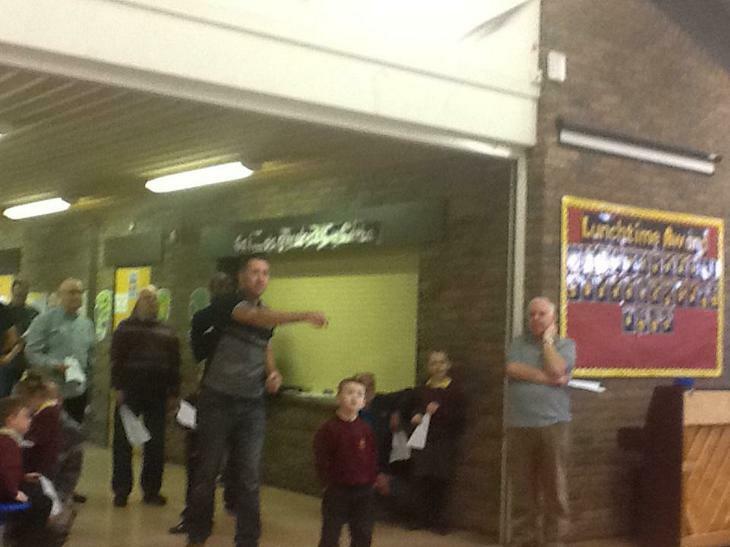 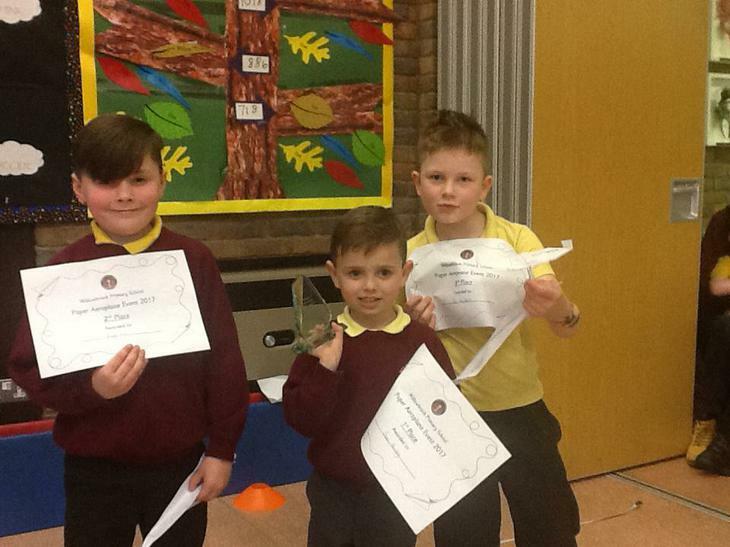 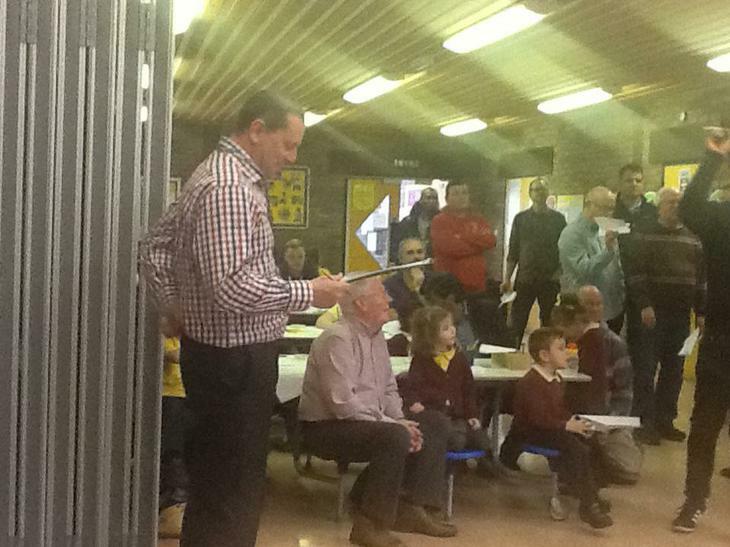 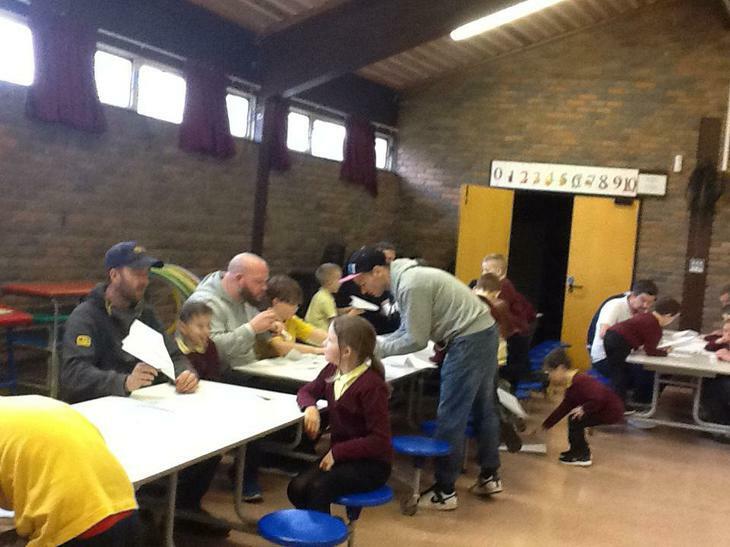 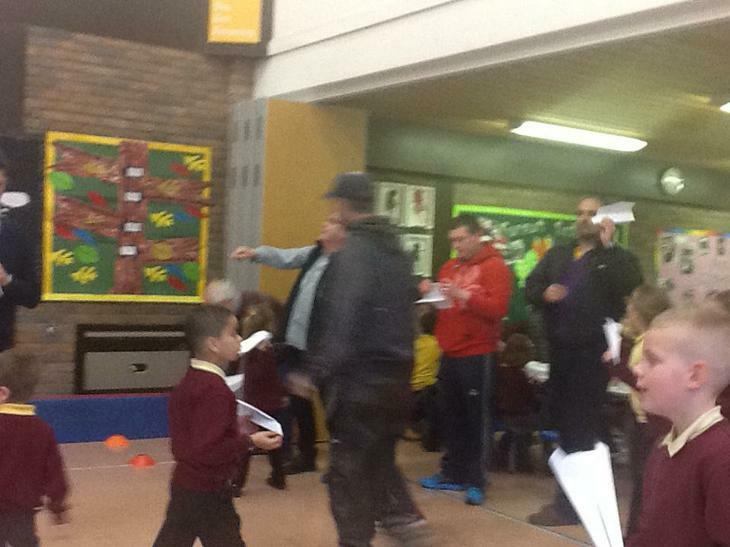 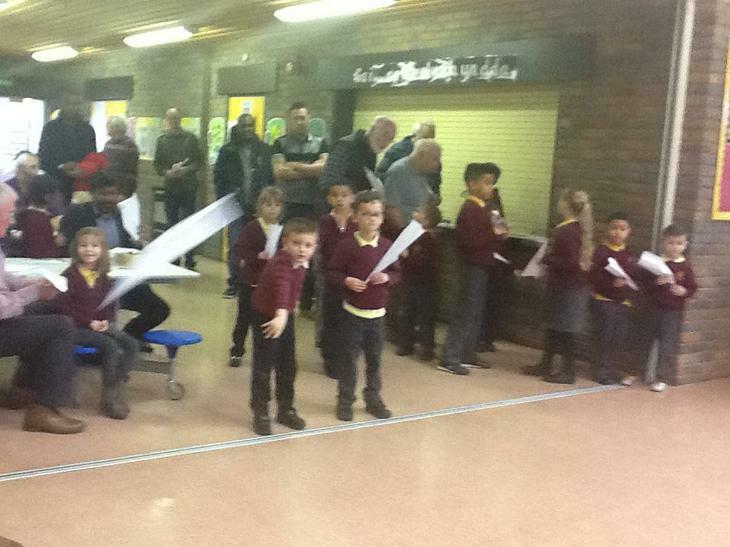 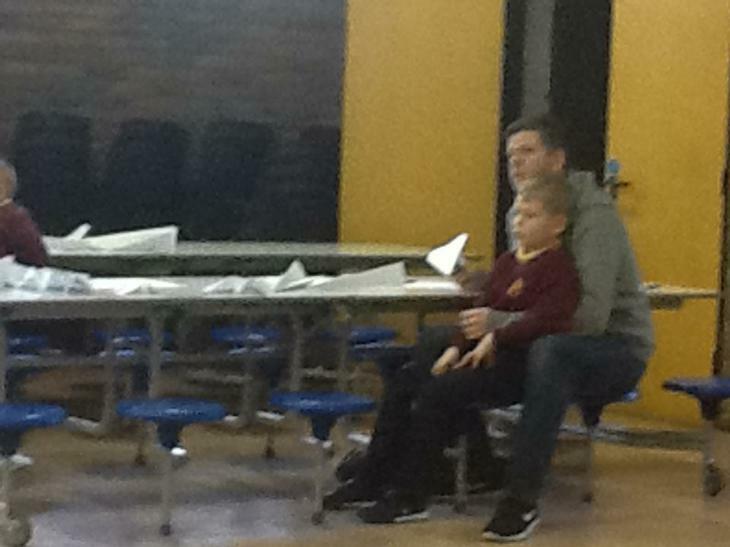 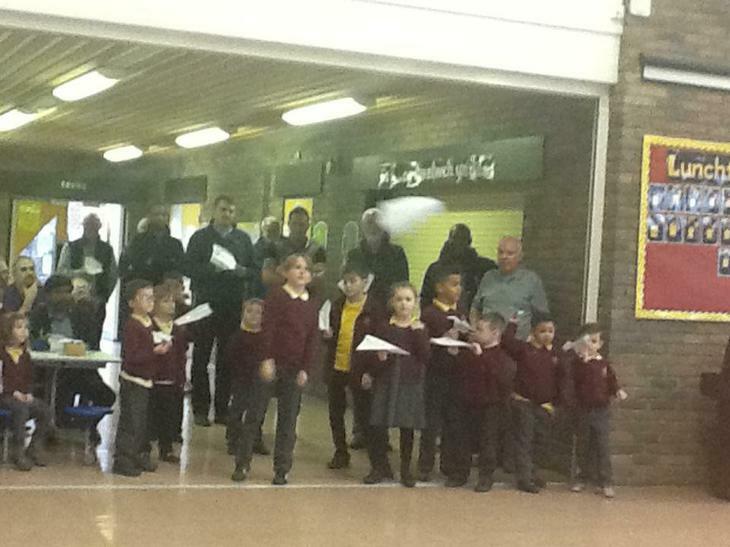 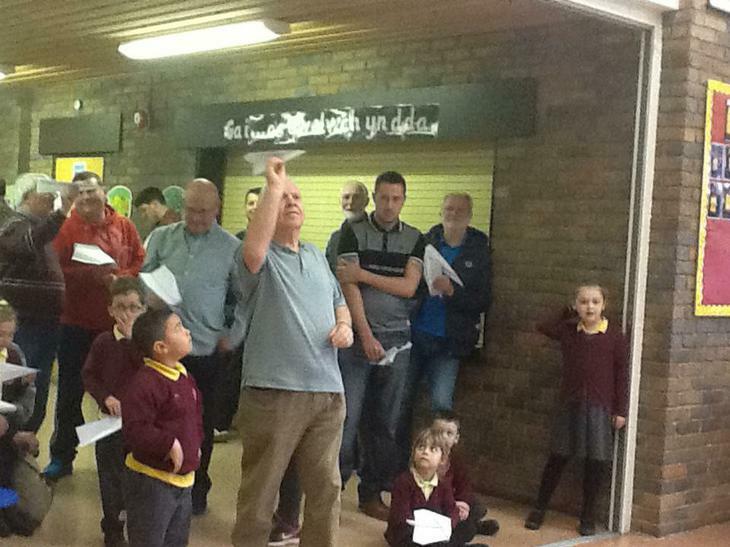 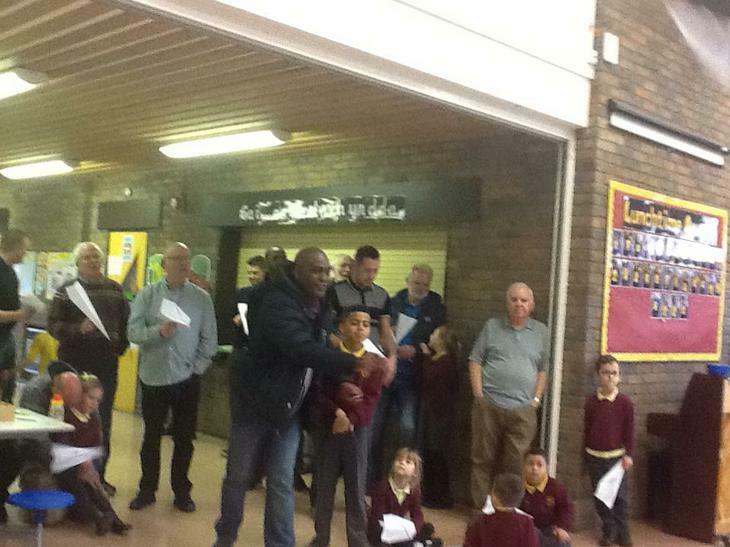 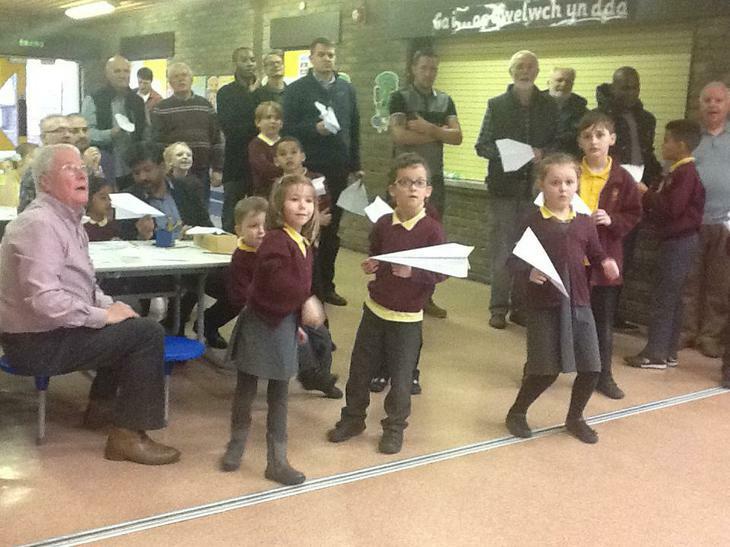 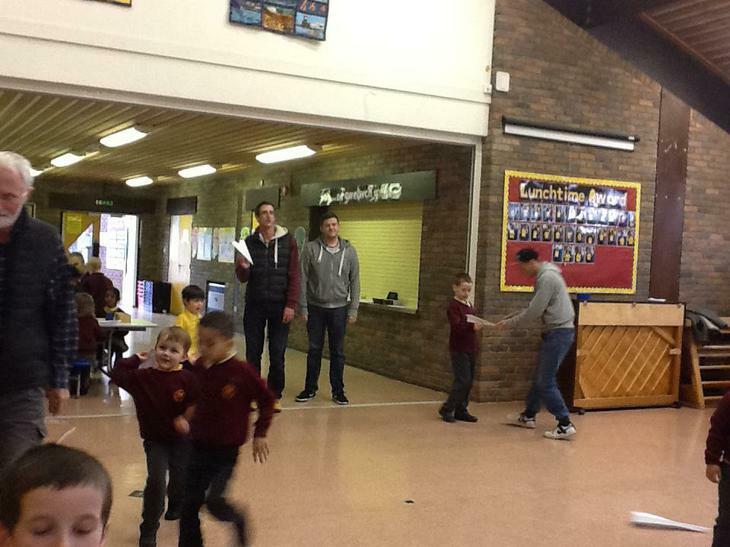 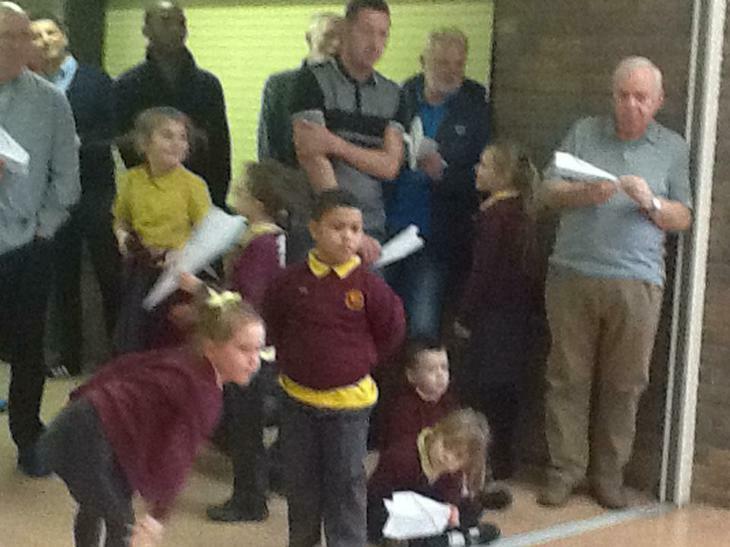 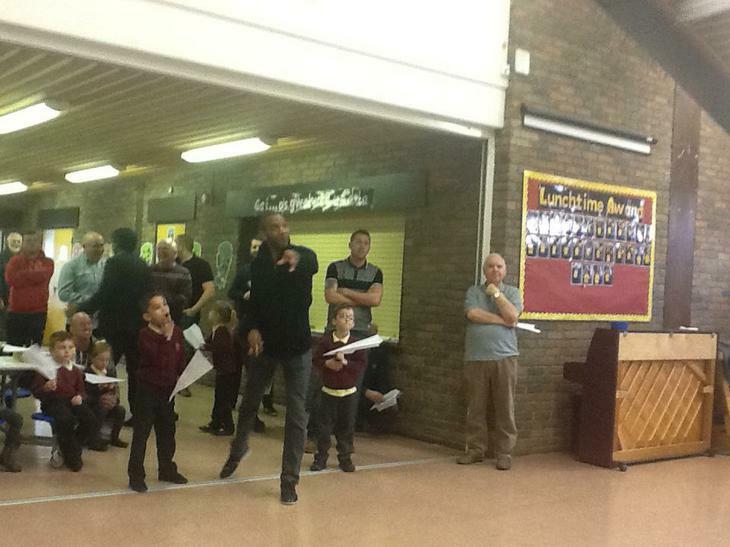 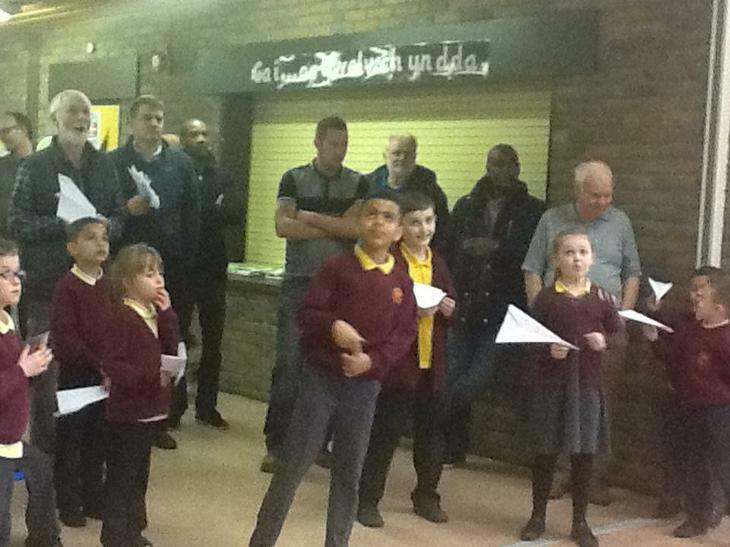 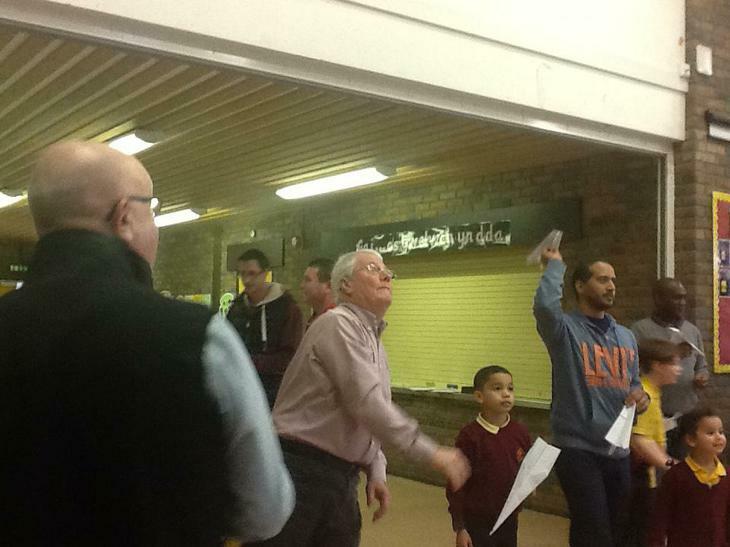 We had a great afternoon, welcoming some 35 of our Dads/Grandads to design & fly a paper aeroplane with their children/grand-children. 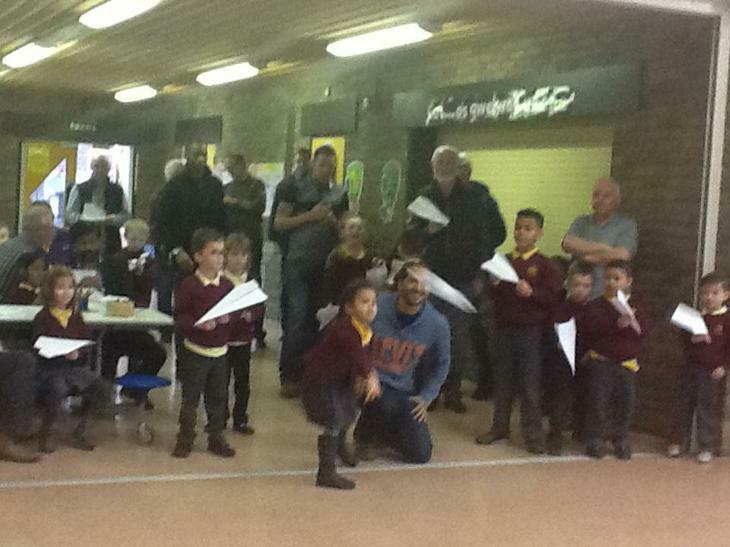 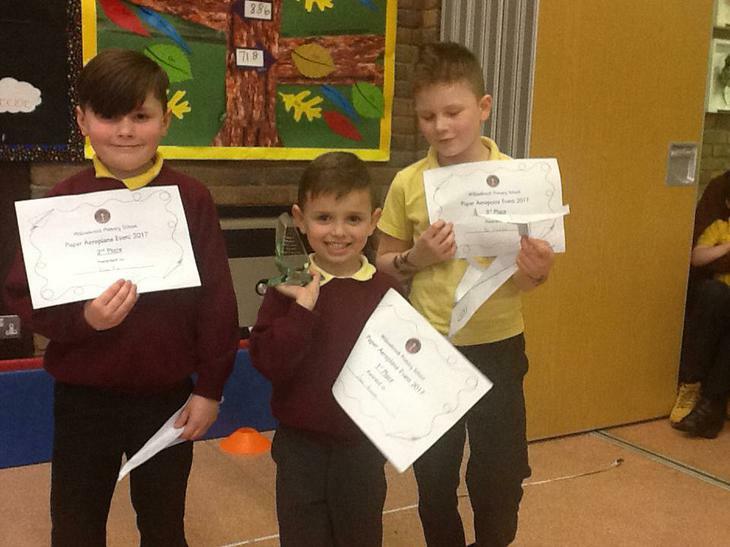 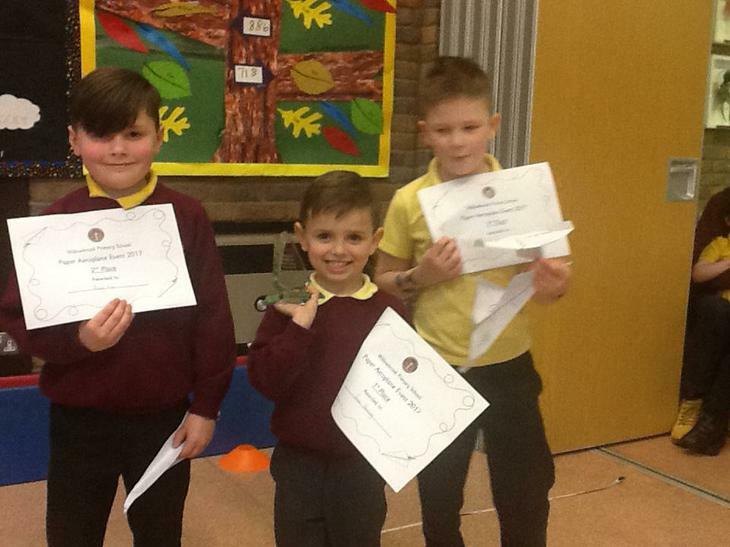 Some great models made, great fun had and well done to all the teams for taking part! 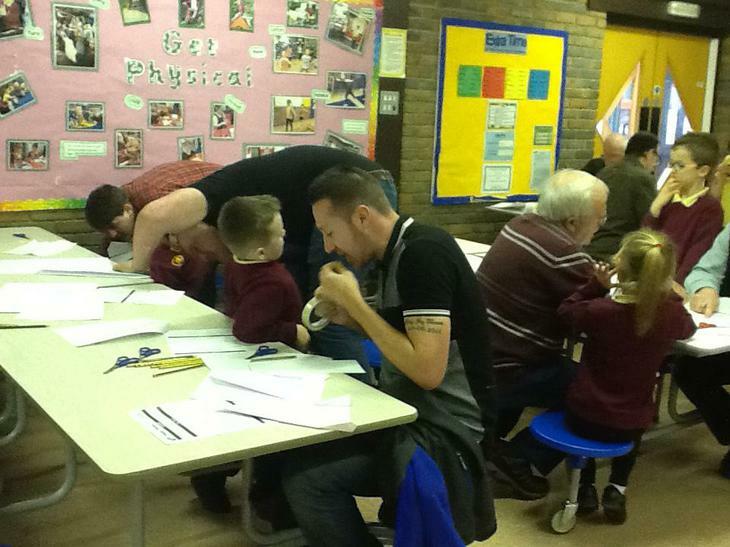 Looking forward to the next event already Dads & Grandads!